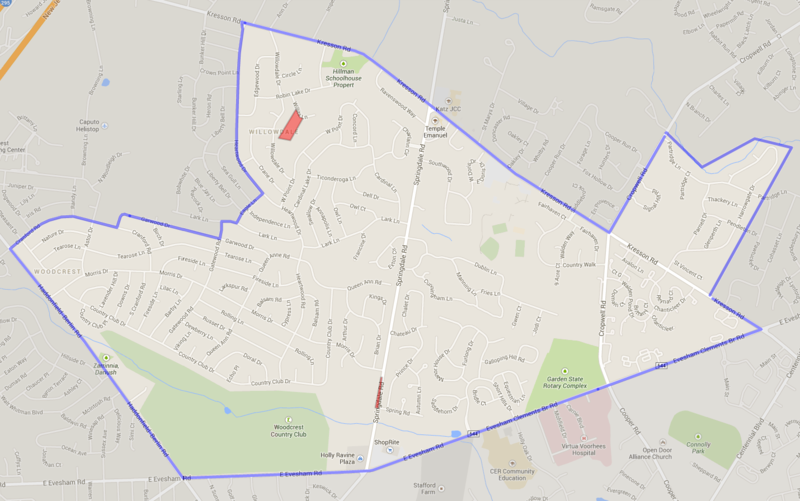 Cherry Hill has an eruv on the west side of town, and will shortly have an eruv on the east side of town too. For a detailed map view of both Eruvim, as well as our Shuls, Mikvaot, Restuarants and more checkout our Interactive Map. The West side of Cherry Hill has an Eruv that is faithfully maintained by volunteers under the guidance of Rabbi Ephraim Epstein. To view a copy of the Eruv’s certificate of kashrut, click here. 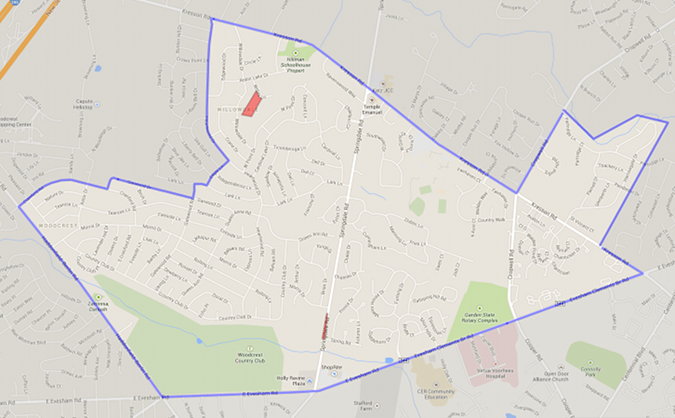 The East side of Cherry Hill is building an eruv under the guidance of Rabbi Mordechai Miller. The estimated completion date is the fall of 2013. 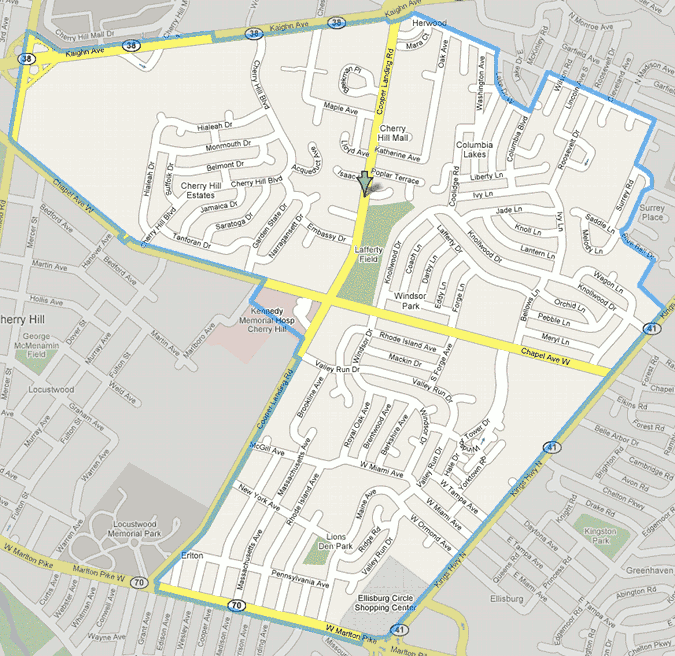 For more details about the this eruv, visit the Torah Links Eruv Page.